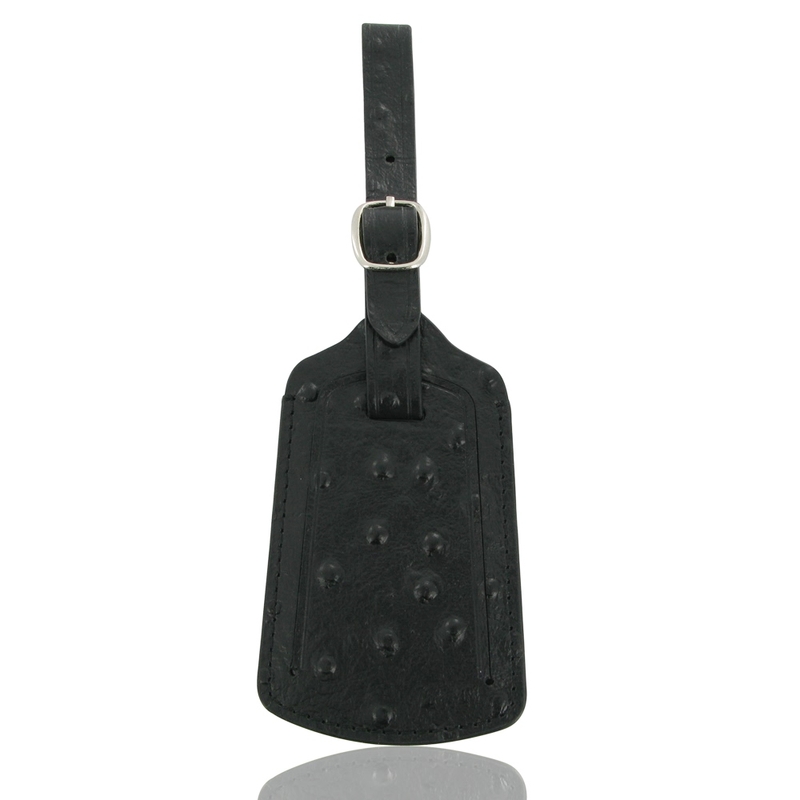 Travel Leather Luggage Tag (Ostrich Pattern) is assembled by hand in pebble leather with a refined texture. 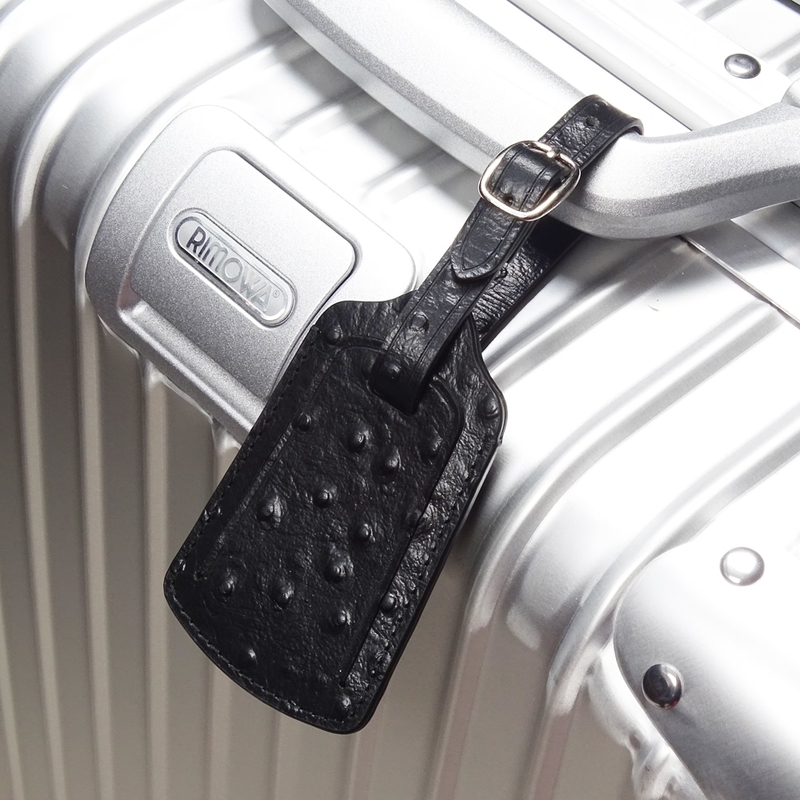 This precisely crafted Leather luggage tag is easy to spot on the luggage carousel. 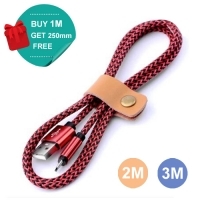 It has the perfect size to fit your tote, laptop bag, briefcase, luggage, bags, handbag, shoulder bags, camera bags, backpack and rucksack. 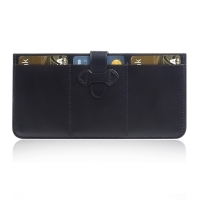 Identification label and see-through window is covered with protective flap for privacy. 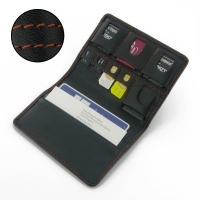 Durable strap and sturdy buckle to keep tag secure. 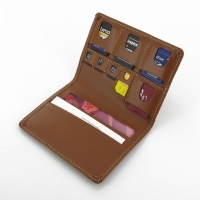 Premium exclusive selected leather coming together creates this extraordinary model while adding luxury and full protection.